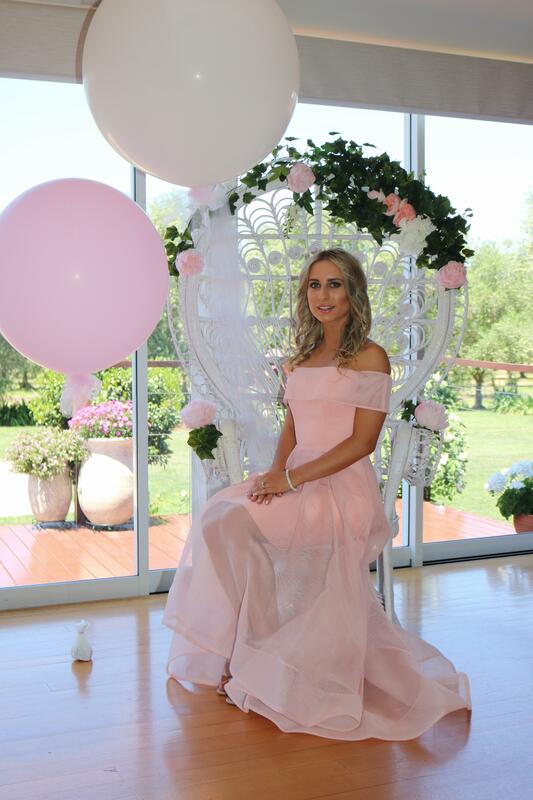 In the lead-up to her wedding day, Shannen Coe was spoilt with a modern twist on a time-honoured tradition. 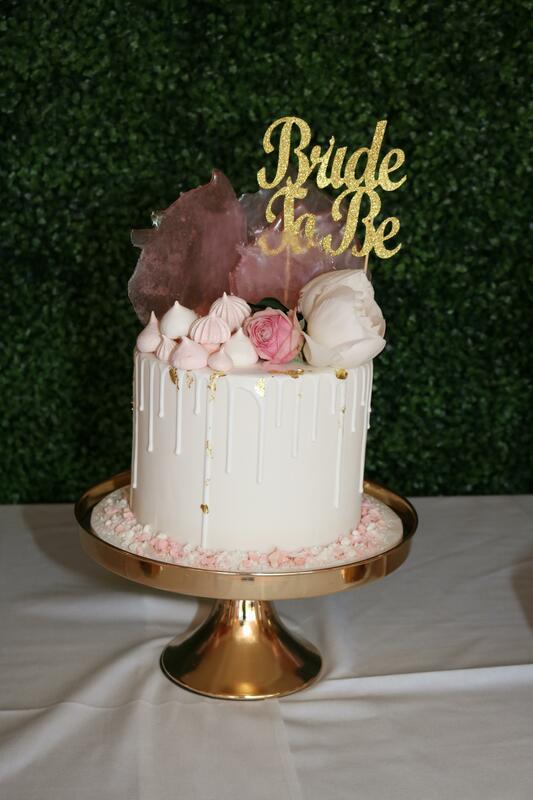 Her mum Fiona surprised the bride-to-be with a beautifully-styled kitchen tea. 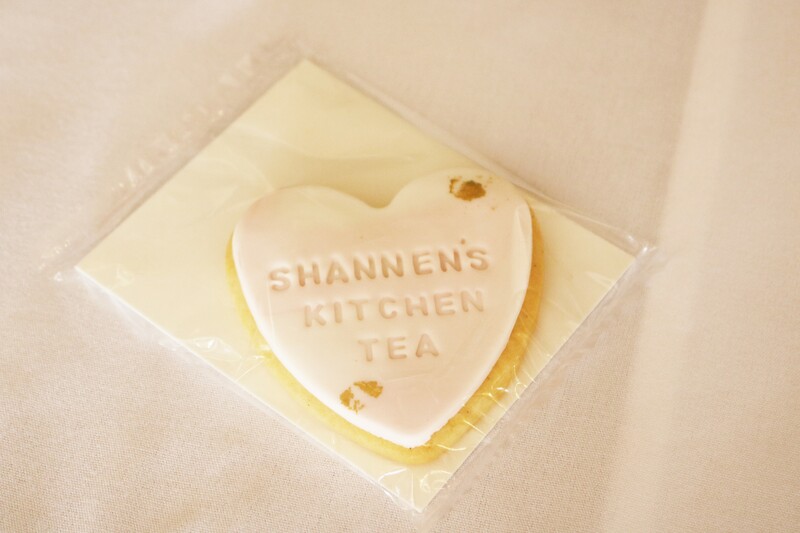 While Shannen knew her mum was planning a kitchen tea she had no idea what to expect. 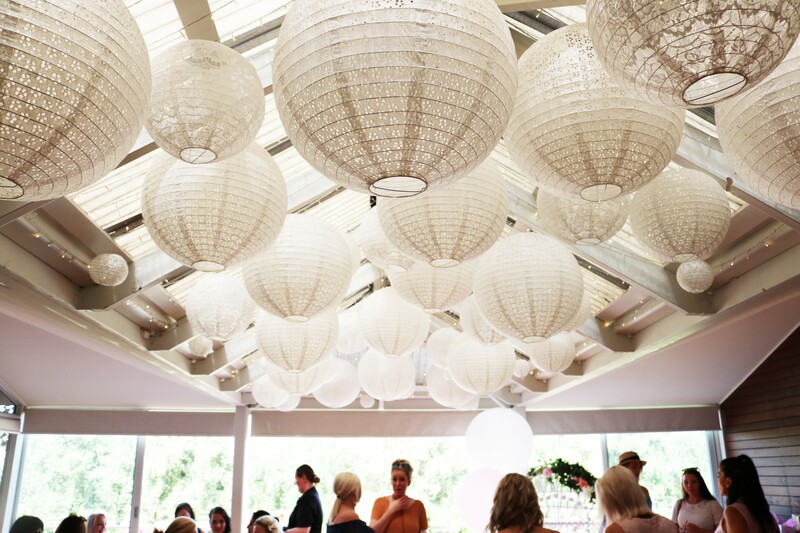 But when she walked through the doors of the Olivehouse Events and Function Centre she was completely blown away. 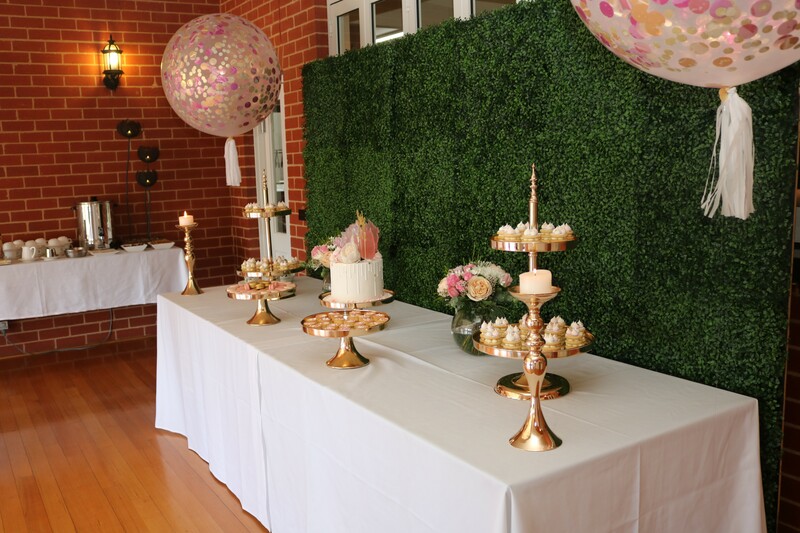 With feminine flare, Fiona had curated a picture-perfect day for her daughter. 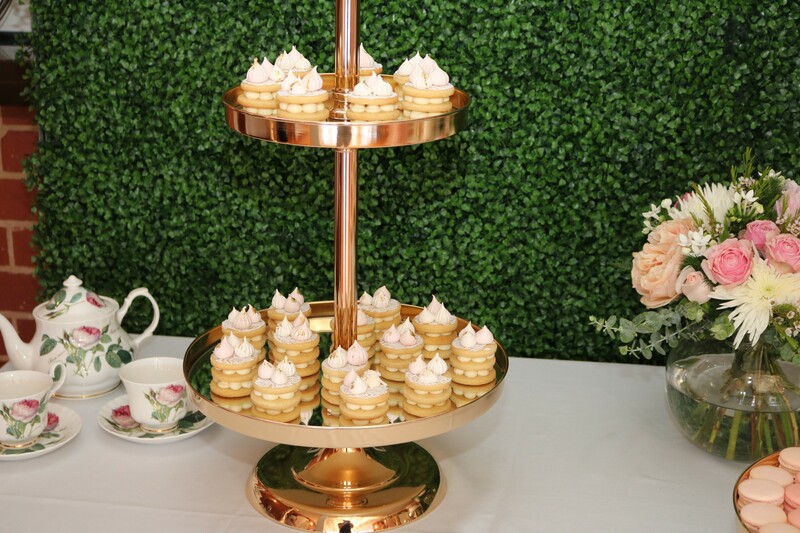 The centrepiece of the celebration was a delightful dessert table with high tea-style sweet bites from Lou Belle Cakes. 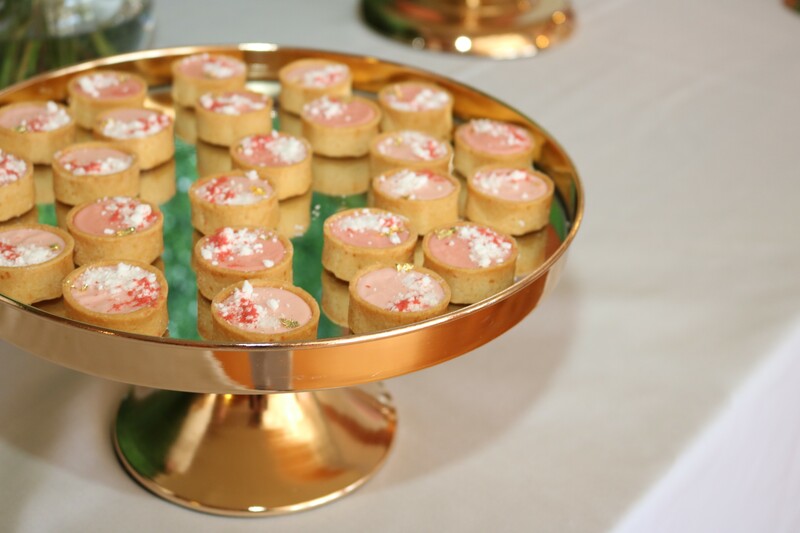 “My mum has very good taste and she knows me very well,” Shannen said. For the guest of honour it was the perfect opportunity to spend quality time with the most important women in her life. 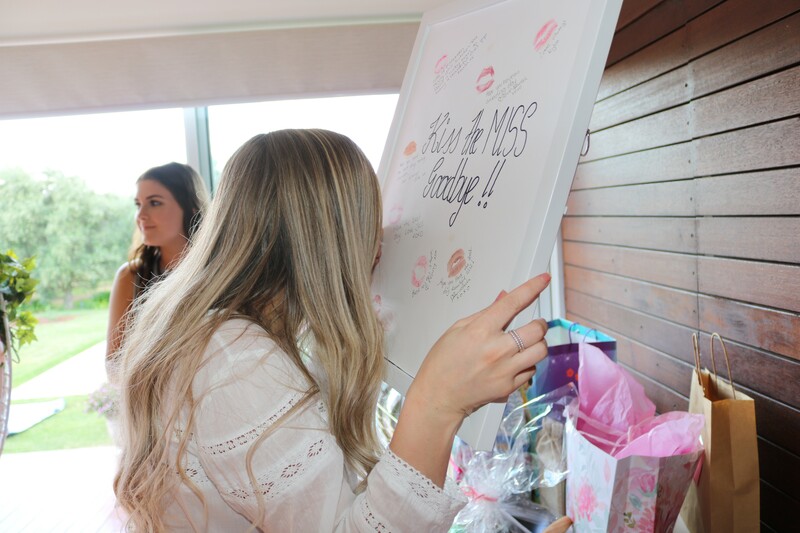 “I have a lot of family and friends that I don’t often get to see so it was great to share that time with them,” she said. 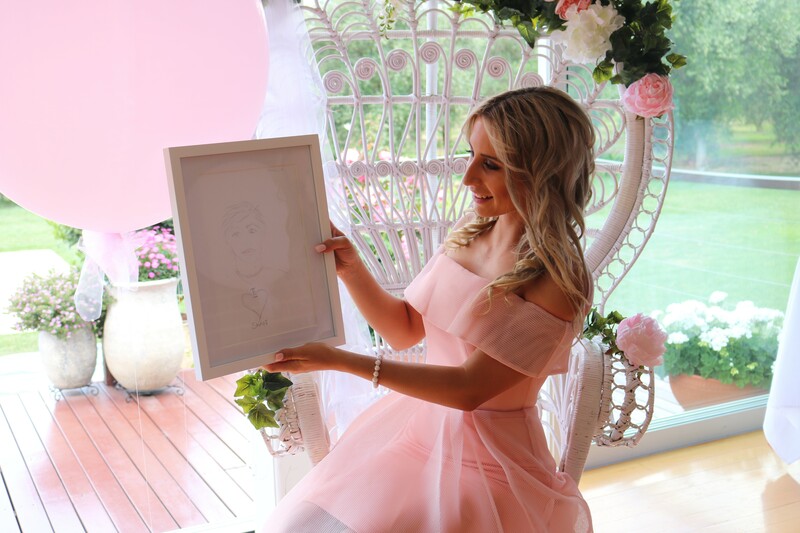 Guests also enjoyed a few fun games including a ‘kiss the miss goodbye’ poster and a competition where guests drew portraits of Shannen’s future husband Daniel Hill, with the winning artwork now sitting on her bedside table.